Learn about an exciting career in health and wellness. About 25 years ago, SOCHi opened up it’s doors to assist Los Angeles in learning about the wonders of Massage and how to give the perfect massage. 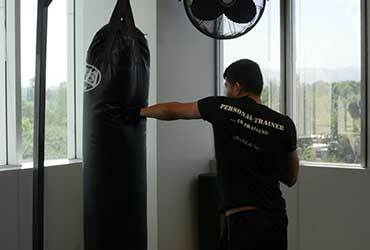 Since then, we’ve broadened our horizons and have offered training in other fields of Health and Wellness. 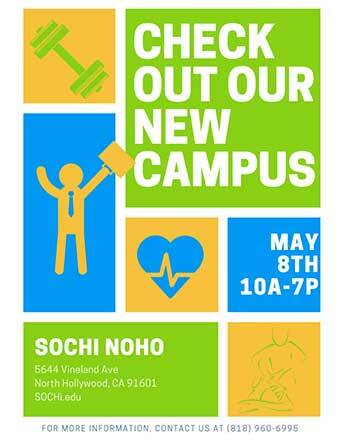 Our goal at SOCHi Los Angeles is to give students the opportunity to grow and start their career on the right foot. Just like we want our students to grow, we also want to expand our campuses. 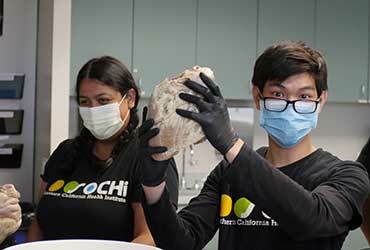 Southern California Health Institute is proud to serve the Los Angeles area. We provide our graduates with tools and resources to manage whatever comes their way in order to make more money and heal others while doing so. After our training programs you will be working on a professional level and will be able to work wherever you want and whenever you want. The opportunities are endless; you can look into working freelance or we can show you how to start your own business. There are no limits when you dream, believe, and achieve. We have made connections with local spas, therapy centers, medical offices, clinics, gyms, and many other establishments large and modest that you can have the opportunity to grow in. Find jobs, stability, growth, and achievement with us. Whether you want to book gigs on your own or build yourself up within a company, we can help you. Serving Los Angeles will further assist us in our duty to administer wellness programs in a scholarly and hands-on environment to serve people in need with knowledgeable, professional, and compassionate healers that are well versed in both the ethics and principles of their field. We harbor an environment in which you discover that learning begins here and shall continue even after you are certified and advancing in your career. 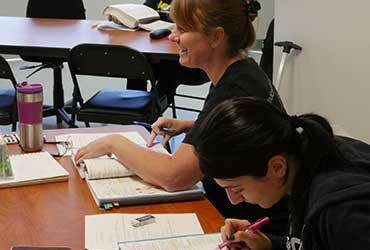 We know we are doing well when our graduates are getting certified and employed right before our eyes. The scope of our success can parallel the thousands of graduates we have produced and assisted in getting employed. 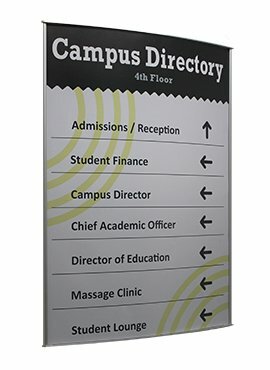 Incorporated in the Los Angeles area, we also serve West Hollywood, North Hollywood, Van Nuys, Valley Village, Sherman Village, Sherman Oaks, Toluca Lake, Toluca Woods, Burbank, Glendale, Hollywood, Valley Glen, Studio City, Los Feliz, Silverlake, Little Armenia, and many surrounding neighborhoods. We strive to serve for and with the community. 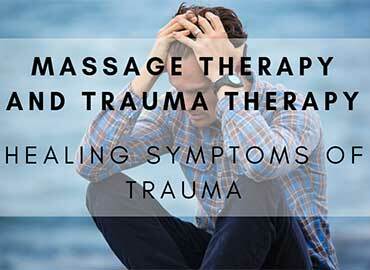 Our Massage program is great for anyone trying to heal others through therapeutic bodywork. We will take you through a nine month program where you will learn about anatomy, business, and various massage modalities that will guide you through both the rehabilitation and relaxation of massage therapy. Upon completion of the Advanced Professional Massage Therapy program you will be faced with many opportunities in your scope of employment. You can work anywhere from a chiropractic office to a cruise ship or a spa. Many of our certified therapists even book gigs periodically through freelance websites or start their own business which are two perfect ways to make money on the side or generate side income. People are always going to be in need of stress relief through massage therapy and there are thousands of job openings that are readily available for graduates to accept. Physical Therapy is used to assist individuals who need help recovering from any sort of injury or painful condition caused by regular activity or exercise. In the Physical Therapy Aide/Sports Rehabilitation program you will learn how assist others in regaining power and range of mobility through exercise, intervention, massage, and manual therapy. The amount of skills you will obtain while learning how to guide others to regain strength will open up many doors for your career. With knowledge of ethics, anatomy, physiology, kinesiology, and various physical therapy methods you can work in therapy offices, rehab centers, sports medicine clinics, hospitals, and many more institutions that require assistance in that field. Our PTA programs also provide you with knowledge of massage therapy and an actual certification with just a few extended courses. This can let you work in many places where massage therapy since that is incorporated in physical therapy. The job opportunities in the field of physical therapy are said to rise at about 20%-25% through 2022. Personal Training involves leading a group of people or an individual through a specific routine to meet their unique goals. Goals can vary from strength training, losing weight, maintaining figure, and just about anything else related to fitness and the body. In our Personal Fitness Trainer/Health Nutrition Specialist program you will learn how to guide others in proper routines related to focusing on specific sections of the body, create and assist in reaching fitness goals, watch over clients to ensure safety, apply first aid, the business side of fitness, monitor your clients progress, and all tasks related to your success in the fitness industry. The broad scope of knowledge we offer in our fitness programs will lead you to many spaces in which you can generate income with your certification. The skills gained in the PFT program can lead you to work in day spas, corporate wellness, athletic teams, resorts, hotels, cruise ships, therapeutic rehab, and many other facilities based in fitness, exercise, and movement. In the next ten 6 years, the fitness industry will grow about 10% leaving graduates many positions to fill and gain a median salary of approximately $45,000+ annually. Medical assistants focus on assisting doctors with their main duties in both the administrative and clinical aspect of a medical office. 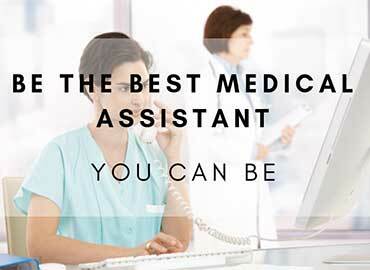 In the Certified Medical Assistant program you will learn about the the paperwork, filing, and phone etiquette of the clerical aspect of medical assisting and the clinical aspect of setting up supplies, measuring vitals, drawing blood, and preparing patients. 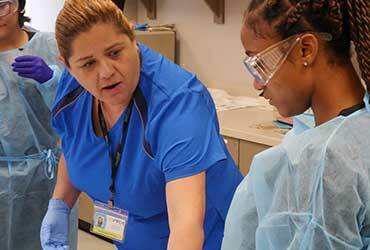 The hands on clinical portions gives students the opportunity to get practice in the medical field in important procedures such as injections, x-rays, ekg, lab tests, lab samples, and much more. The hands-on experience will ensure that upon certification you will be ready to take advantage of the bountiful positions you can fill at physicians offices, hospitals, dental offices, urgent cares, rehab centers, plastic surgery clinics, medical labs, and any other facility or institution that is in need of a medical assistant for administrative or clinical tasks. Positions for medical assistants are growing faster than average (14%) due to an increase in medical care in the country which subsequently leads to more opportunity for assistants. This program acts as a stepping stone for many who want to advance in the medical world and can quickly get graduates the high paying salary they need to jumpstart their career and advance in the medical field. Medical billing and coding involves interpreting patient charts received by medical facilities and transcribing them into medical codes for healthcare providers and insurance companies can use to finish the process of paying for the medical process. In the Medical Billing and Coding Specialist program you will learn how to analyse patient history, use proper coding-techniques to document the patient records, bill insurance providers, and much more regarding confidentiality, following up with medical staff or providers to ensure that the medical billing and coding process is optimized. Once you master the task of coding and billing at SOCHi you will then get the chance to work in physicians offices, hospitals, surgery centers, nursing facilities, insurance carriers, and any medical or billing facility that is in need of employees to analyze and transcribe documents and request reimbursement. Medical billing and coding is required anywhere that involves insurance companies and since billers and coders are the frame holding the health industry together, the job growth is rapidly rising at about a 20% increase in the next few years. 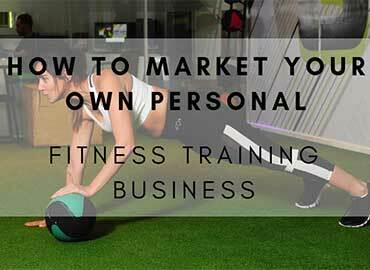 How To Market Your Own Personal Fitness Training Business? 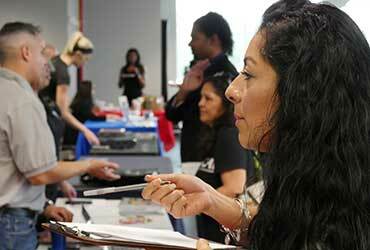 Why Is a Career Fair Important? 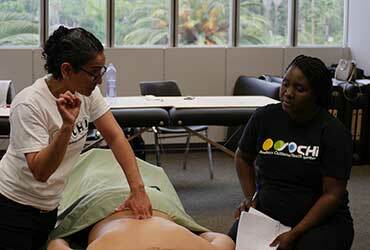 Southern California Health Institute is nationally accredited by Accrediting Council for Continuing Education & Training (ACCET) which is recognized by the U.S. Department of Education.